The human body is composed of trillions of cells that provide structure and perform specialized functions. The immune system usually destroys any abnormal cells that occur as uncontrolled cell division can develop into malignant or begin tumors. Metastasis is the process in which cancer cells can spread to other parts of the body, destroying surrounding tissues, and cause new tumors to develop. Metalloproteinases (MMPs) are enzymes that play a major role in cell behaviors such as cell differentiation, proliferation and migration. Overproduced MMPs have been implicated in spread of cancer cells due to their ability to degrade the extracellular matrix. Other diseases can also arise from defective MMPs such as Alzheimer's, arthritis, asthma, and multiple sclerosis. Previous potential therapeutic drugs have targeted defective MMPs to stop cancers from spreading. However, clinical trials using small molecules have failed due to lack of MMP specificity in targeting defective MMPs while allowing active MMPs to function. Researchers have developed a new cancer treatment that is highly selective in blocking defective MMPs, inspired by antibodies found naturally within the camelid family including alpacas, camels, and llamas. The binding sites of most human antibodies and MMPs are buried which makes it difficult to get them to stick together. 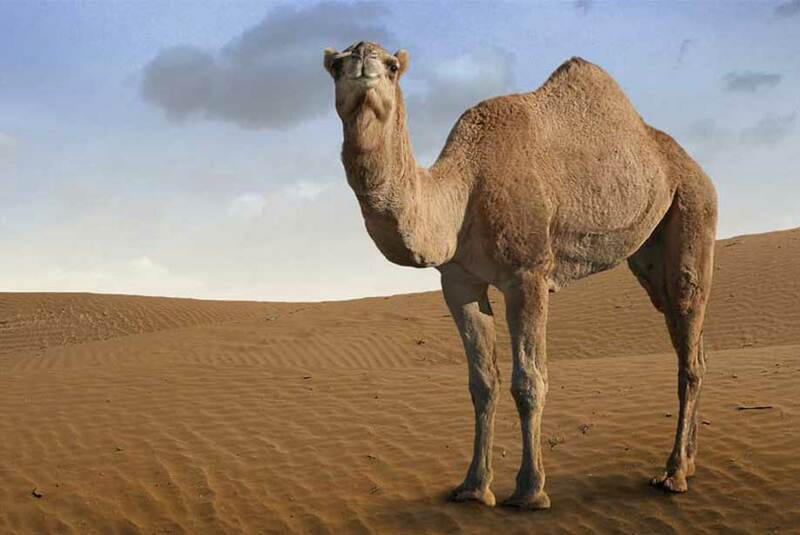 Researchers chemically synthesized variants of human antibodies containing convex loops similar to those found in camelids. Promising results from laboratory models suggest the antibodies are highly effective at blocking MMPs and reducing the spread of cancer. Enzo Life Sciences provides a wide variety of products for your Immunology, Personal Care and Cancer Research needs. We offer an extensive MMP product range including detection kits, substrates, active proteins, antibodies and inhibitors. Our MMP inhibitor profiling kit, is a complete assay system that is optimized to detect activity of a variety of highly active MMPs.